The Mystery Ranch Terraplane has an incredibly comfortable suspension system and excels at carrying heavy loads. 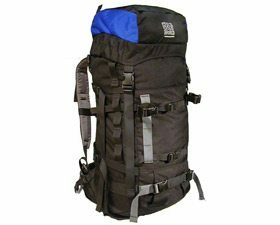 With impressive durability, a useful set of features, and a very comfortable suspension system, the MHM Fifty-Two 80 is an excellent high-volume backpack. The Cold Cold World Chernobyl is a fully customizable, well-built pack. 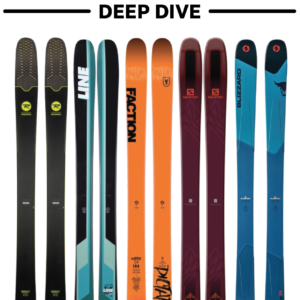 And more than three years of testing have proven it to be really damn durable, too. 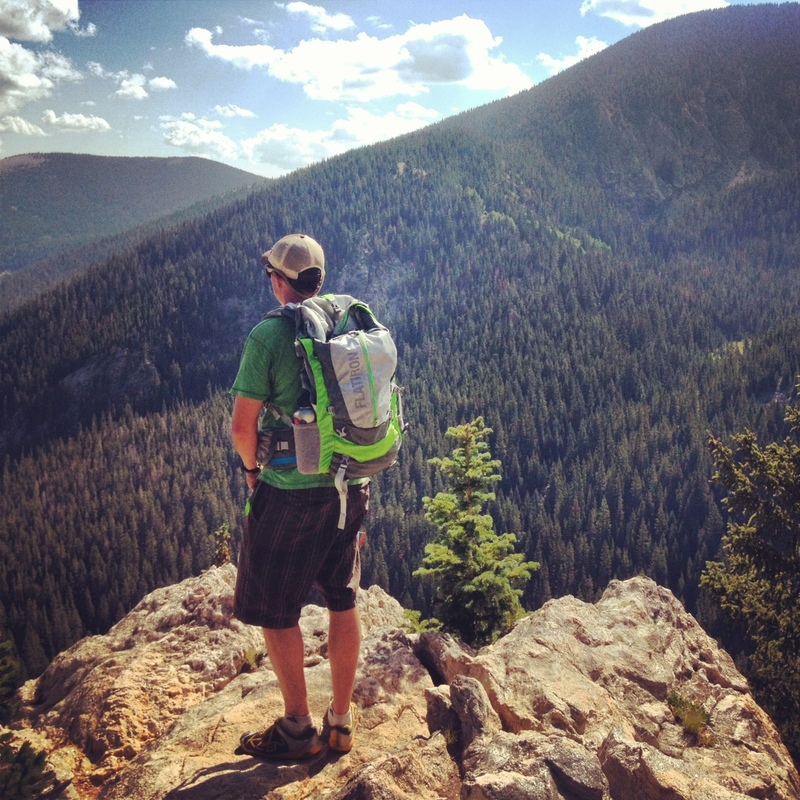 The MHM Flatiron 42 is a well-designed, adjustable pack that bridges the gap between weekend trips and day excursions. 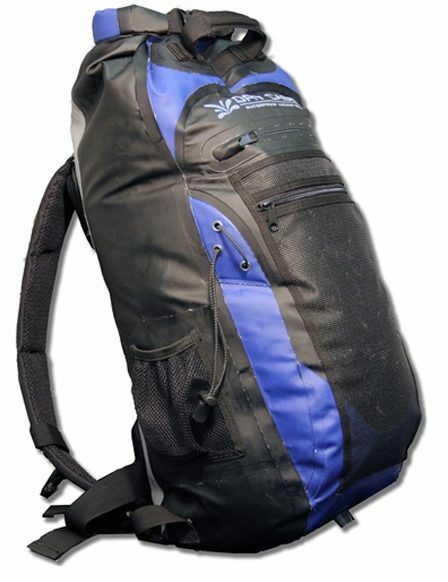 The Dry Case Waterproof Backpack is a good option for short, rainy day hikes and commutes. 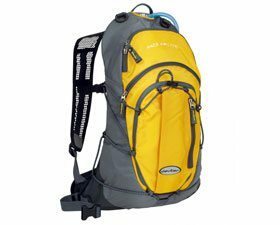 The Dakine Poacher 45L works well year-round, and it comes with some thoughtful, well-designed features. 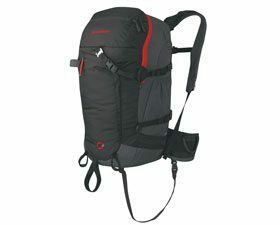 The Ogio Baja 70 Hydration Pack does exactly what it’s intended to do: carry your essential ride supplies comfortably and securely. 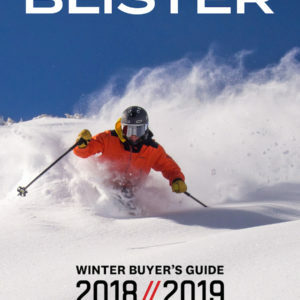 Intended for both skiers and snowboarders, the PowderKeg 32 offers a lot of storage for a pack this size, and it lets you carry your skis or your board however you want. 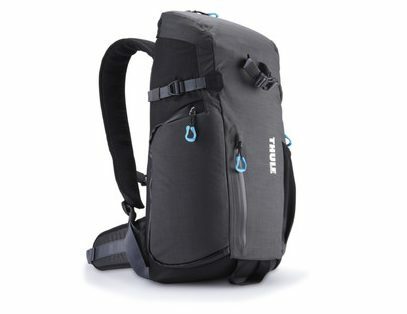 The Perspektiv, part of Thule’s new series of camera-specific bags, is lightweight, thoughtfully designed, and particularly well suited for any hiking endeavors. 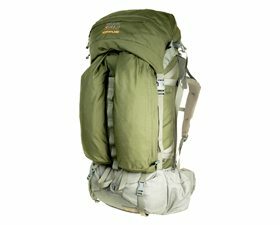 The suspension system and super durable materials set the MHM Salute 34 apart from most other daypacks on the market. 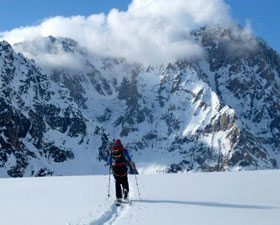 If you’re skinning up, hiking into, or riding down mountains with camera gear, the F-stop Loka should be regarded as an essential component of your kit. 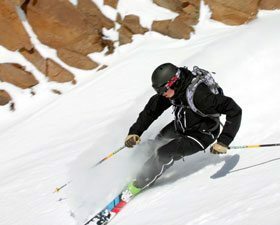 An avy-airbag when you want it, a regular pack when you don’t, the Removable Air System of the Mammut Pro R.A.S. 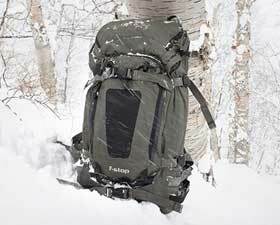 35 makes this pack a versatile, multi-season option. 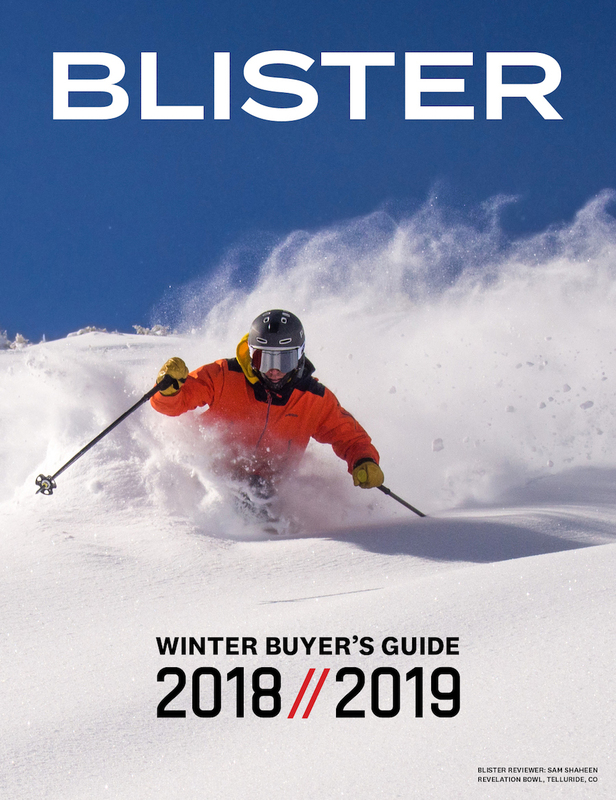 The Columbia Bugaboo Ranger is an exceptional pack for resort, sidecountry, and quick-access backcountry skiing, and one tweak would make it absolutely perfect. 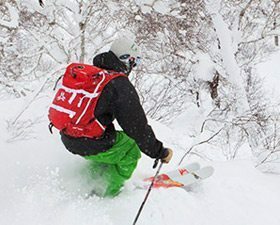 The Mystery Ranch Blackjack is an airbag pack where the pack itself doesn’t feel like an afterthought. And that fact might be far more important than you think. 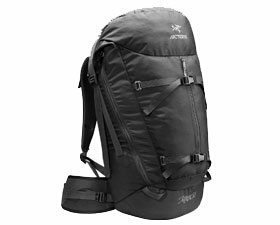 Built for climbers, the Arc’teryx Miura 50 pack offers easy gear access, a comfortable fit, and a marsupial-inspired design. 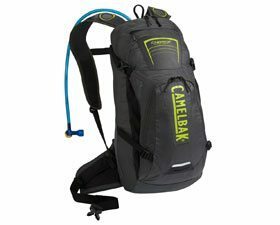 The CamelBak Charge is designed for long-haul riding, with ample storage, a large bladder, and an overall light weight. 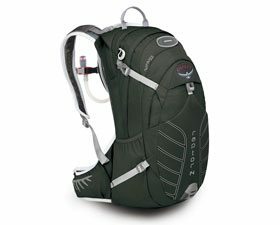 The fit, adjustability, storage options, and well thought-out details of the Osprey Raptor pack add up to create a near-perfect riding pack. 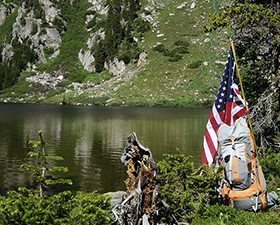 The Deuter Race Air Light hydration pack’s intelligent design, thoughtful features, and great fit are ideal for XC trail riders who demand exceptional performance from their gear. 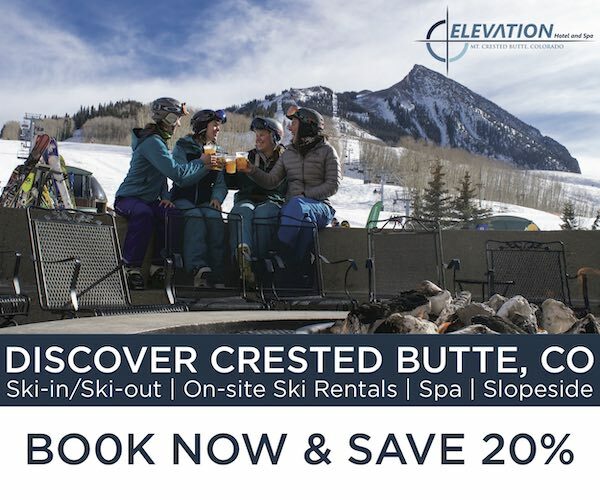 The F-Stop Tilopa BC is a serious bag for serious photogs, and the functionality, comfort, and weatherproofing of the Tilopa BC make it an outstanding option for both photography and backcountry needs. 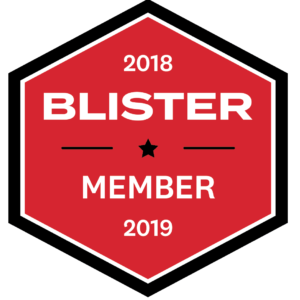 BLISTER photographer Ryan Heffernan reports. 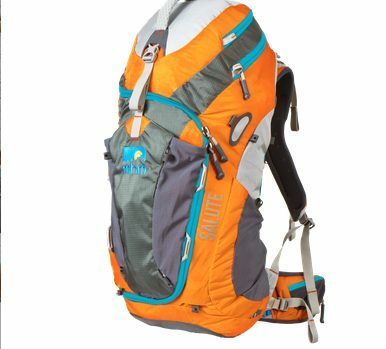 The Arva Rescuer 27 is a comfortable, well-organized, rescue-oriented pack designed for quick access to avy gear. The only downside? 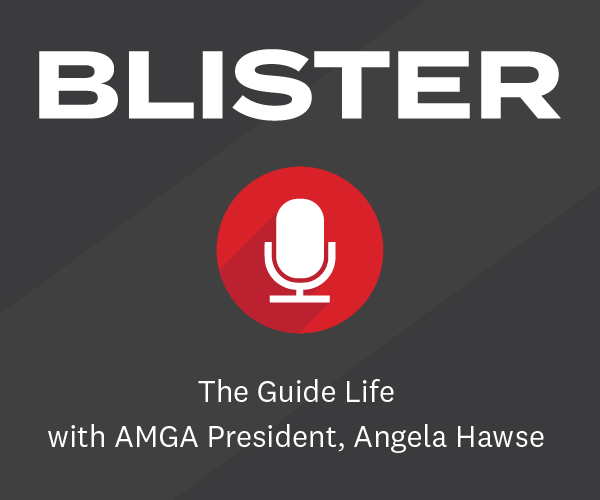 Access might be a little too quick….